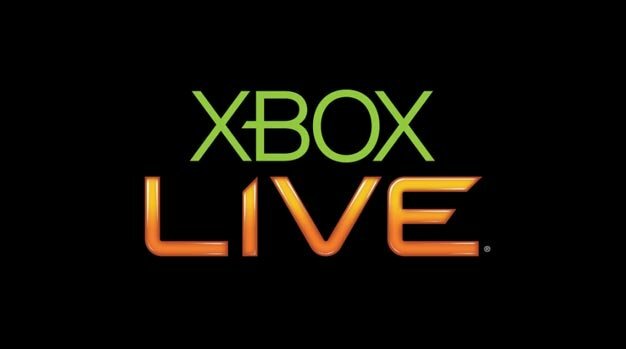 Microsoft has confirmed yesterday’s reports of them possibly starting a rewards program for Xbox Live users as accurate. “We are always exploring ways to provide the most value for our members and are currently testing a pilot rewards program with a select base of our Xbox LIVE community in the US,” a company rep told Kotaku today, but offered no further details. So it’s still unclear what the program’s all about and what said rewards are, meaning pretty much the only thing we do know is that the non-transferable sign-up period ends today.